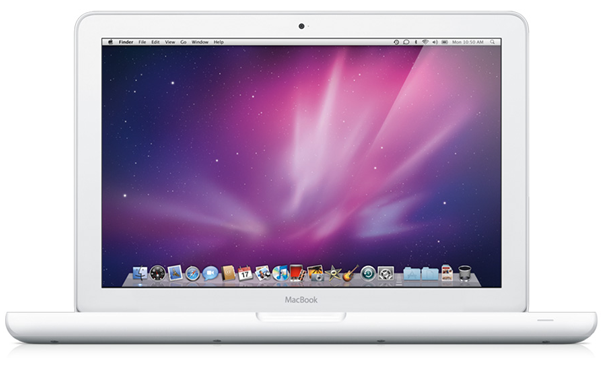 Is your Macbook screen cracked? Is part or your entire screen dark, white or gray? Is your Macbook running slow? Are you out of room and cannot add any more pictures or music to your Mac? 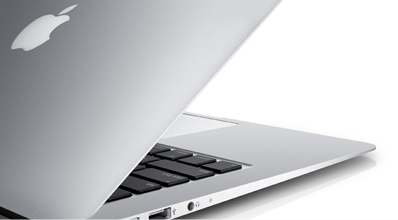 Does your Macbook stutter and freeze up when trying to do more than one thing? If you answered Yes to any of these questions, it’s time to let the Mac specialists at Apple Repair Montreal look at your machine.